Welcome To Dead Rabbit Studios, LLc. Welcome to the World of Dead Rabbit Studios! With over 29 years in the Haunted Attraction Industry. 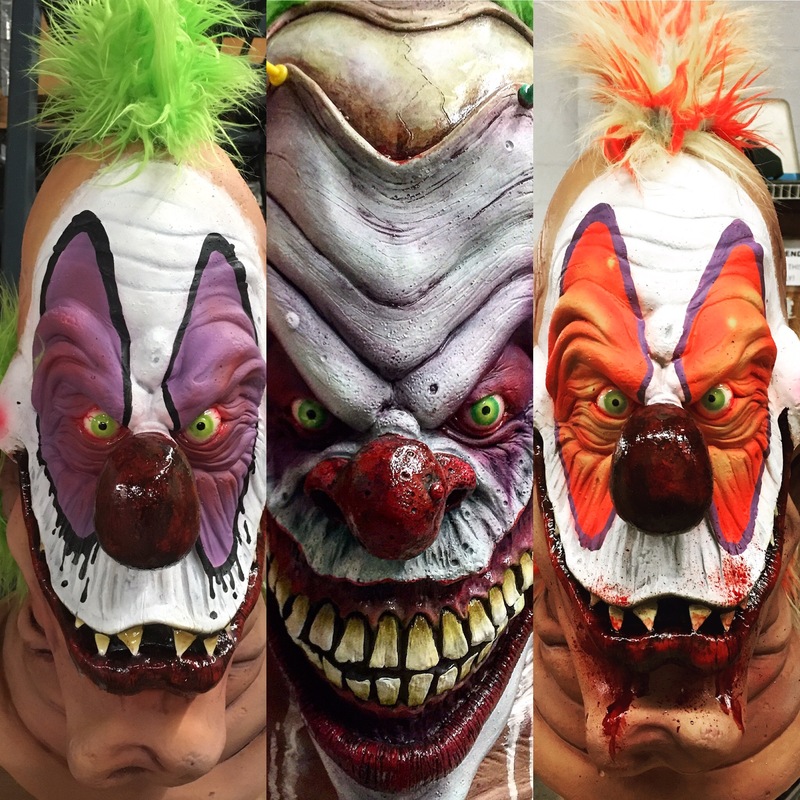 Here at Dead Rabbit we feel we have created some of the best masks, props and costumes for the haunt and horror lover!. With our NEW Zombie compression suits we have created an amazing line of full body zombie costumes. The body parts are fused to lightweight compression suits in the molding process giving amazing 360' detail. 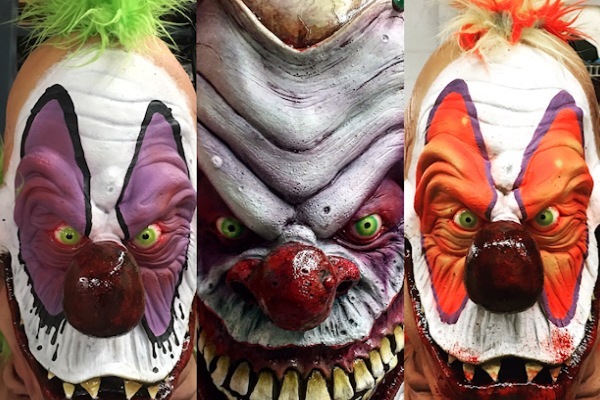 Our masks and props are all hand crafted with durability and the haunter in mind! We hope you love our products as mush as we do! All New products for 2019 will be posted on March 1st. Come Visit Our Booth #1522 & #1523 At Transworlds Halloween & Attractions Show, March 21-24th 2019 America's Cenbter In St. Louis, Mo! Come see the all new 2019 product line unveiling at this show!  At Dead Rabbit we do masks right! From our awesome deluxe lastex masks that are triple poured, to our full line of fiberglass masks, we got you covered when it comes to getting your (groove) I mean masks on! Check out all the new masks coming in 2019. Check out our new line of haunt costumes! Our new improved zombie skins are great! Fused on compression suits for breathability and comfort and realistic movement! Also out Signature Costume Line includes, tarryman with 3 color versions, Woodman Tree costume in 2 color versions and out krampas stilt costume. All NEW Costumes coming in 2019! New Gore Hammer is awesome! foam barrel with long handle , distressed and ready for action! Pictures to follow! The New Foam gore filled baceball bat will be available soon! pictures to follow, filled with large nails and barbwire and lots of brains and guts ! Must for your haunt! Magnis modipsae que lib voloratati andigen daepeditem quiate ut reporemni aut labor. Laceaque quiae sitiorem rest non restibusaes es tumquam core posae volor remped modis volor. Doloreiur qui commolu ptatemp dolupta oreprerum tibusam emnis et consent accullignis. Made with in Dead Rabbit Studios, LLc.